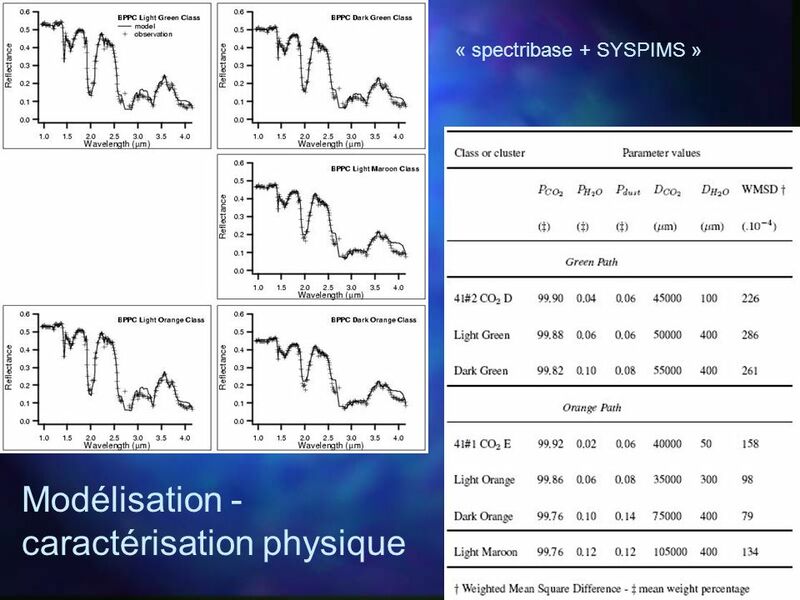 Analyse statistique et physique d'images hyperspectrales planétaires: objectifs, objets et méthodes. 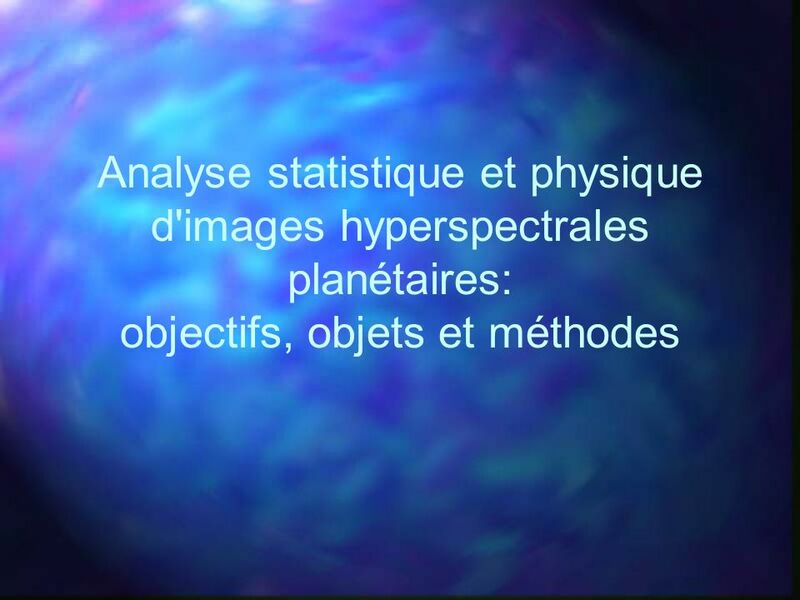 Download ppt "Analyse statistique et physique d'images hyperspectrales planétaires: objectifs, objets et méthodes." 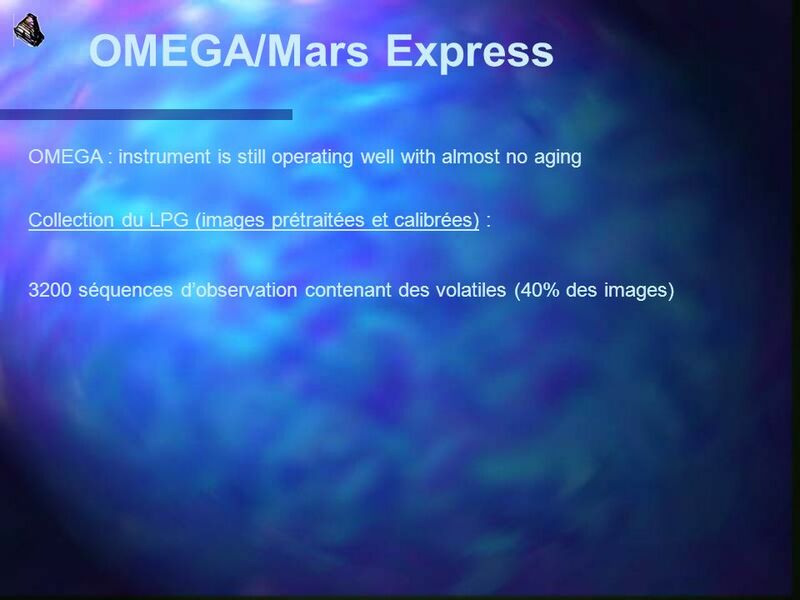 OMEGA : science introduction 1. OMEGA primary goals 2. Science designed specifications 3. Instrument overview 4. 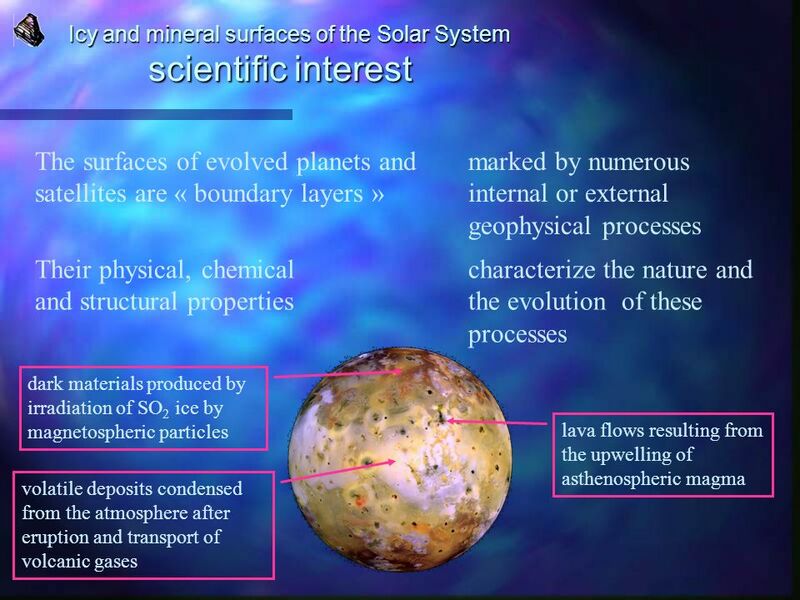 Outline of major science outcomes. 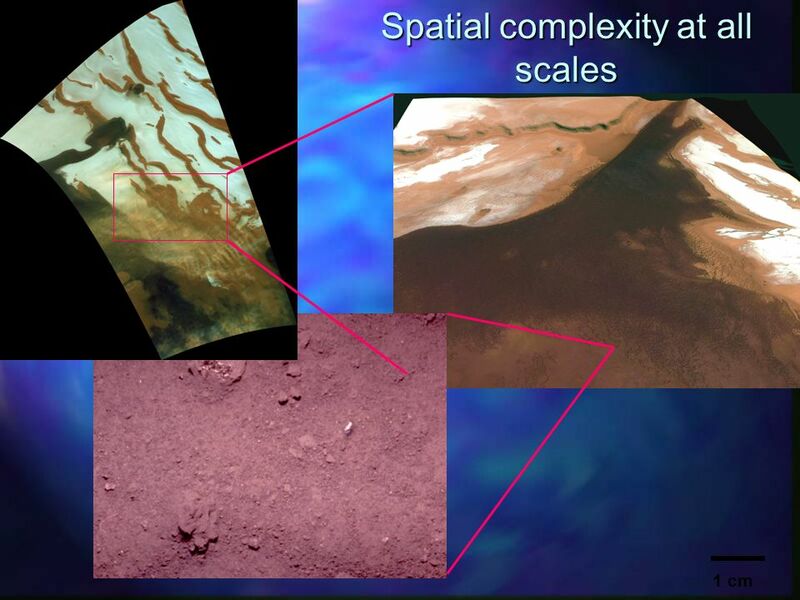 Mars Invasion: Spirit, Opportunity, Mars Express Meghan McGovern. Modern Exploration Global Surveyor. 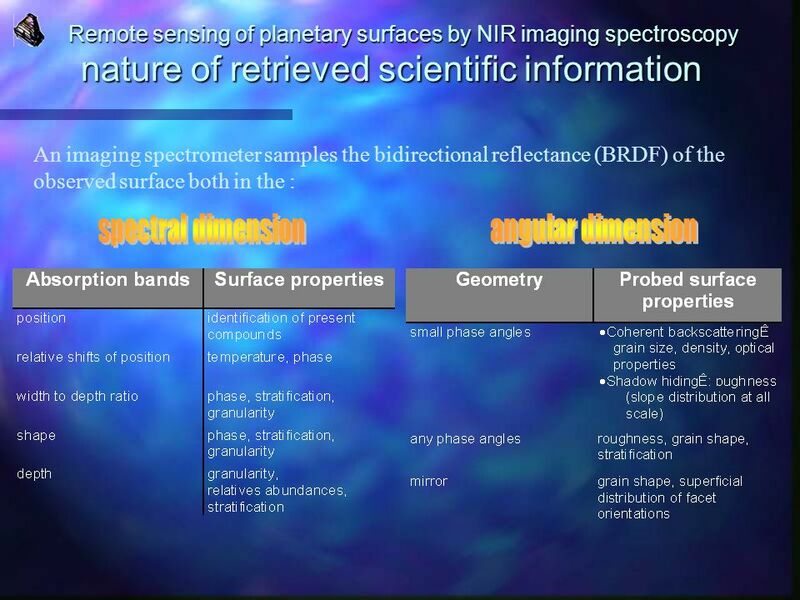  Objectives:  High resolution imaging of the surface  Study the topography and gravity  Study the role of water. 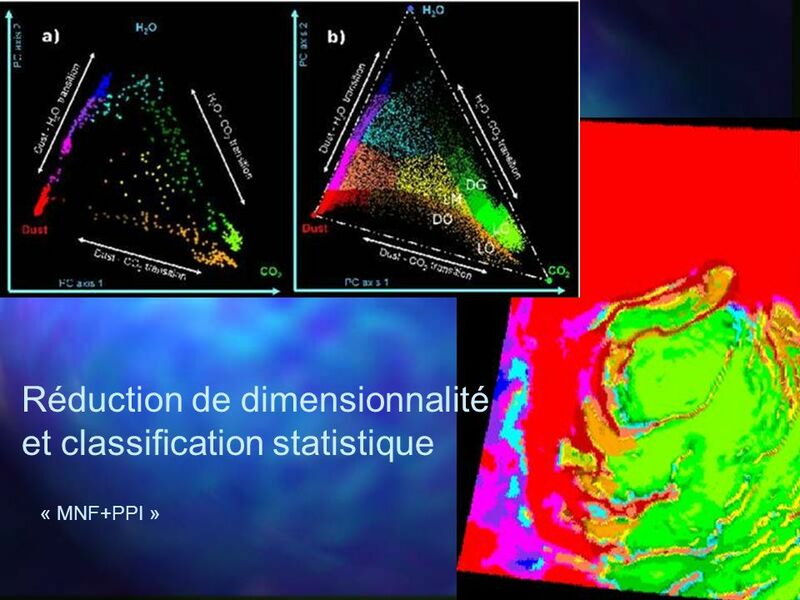 The Color Colour of Snow and its Interpretation from Imaging Spectrometry. 1. 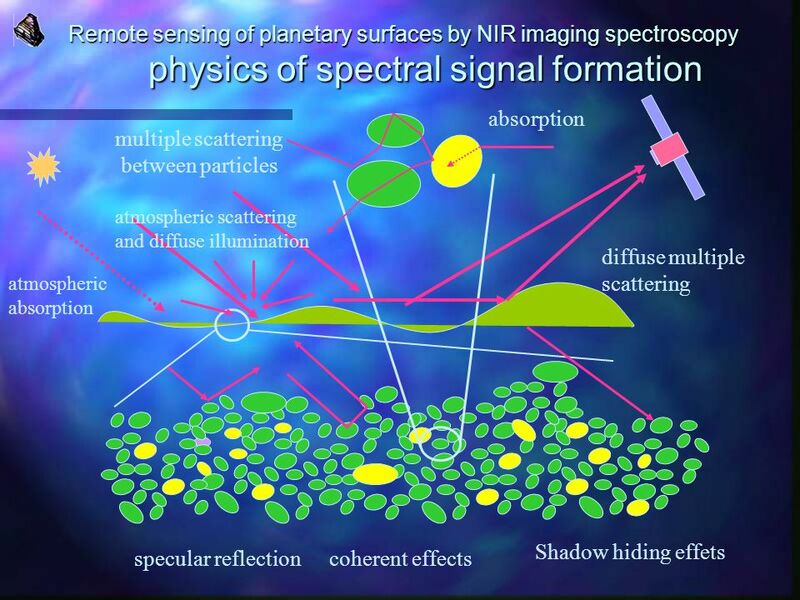 2 Definition 1 – Remote sensing is the acquiring of information about an object or scene without touching it through using electromagnetic energy a.
MV-4920 Physical Modeling Remote Sensing Basics Mapping VR/Simulation Scientific Visualization/GIS Smart Weapons Physical Nomenclature Atmospherics Illumination. 1 Space thermal environment Isidoro Martínez 11 July 2008. Satellites and instruments How RS works. 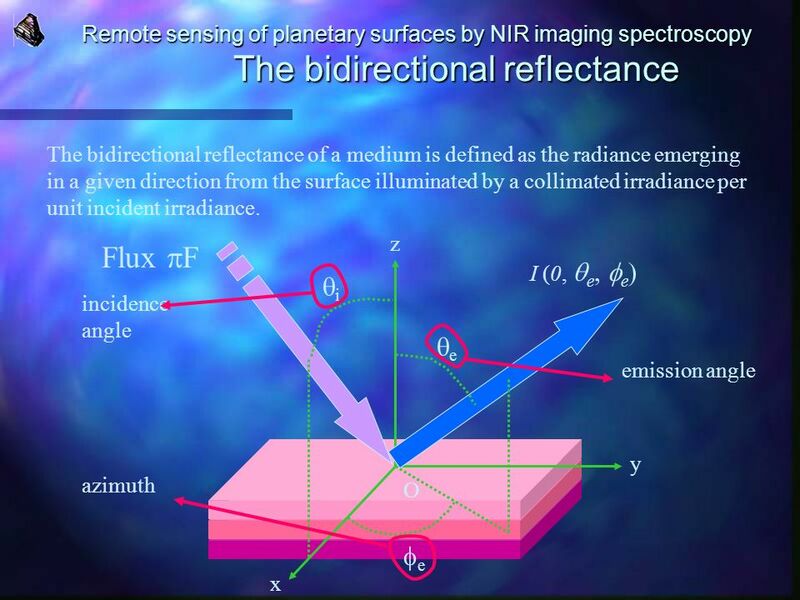 This section More reflection Sensors / instruments and how they work. METO 621 LESSON 8. Thermal emission from a surface Let be the emitted energy from a flat surface of temperature T s, within the solid angle d  in the. ESS st half topics covered in class, reading, and labs Images and maps - (x,y,z,,t) Temporal data - Time-lapse movies Spatial data - Photos and. Solar Radiation Processes on the East Antarctic Plateau Stephen Hudson General Examination 7 June 2005. 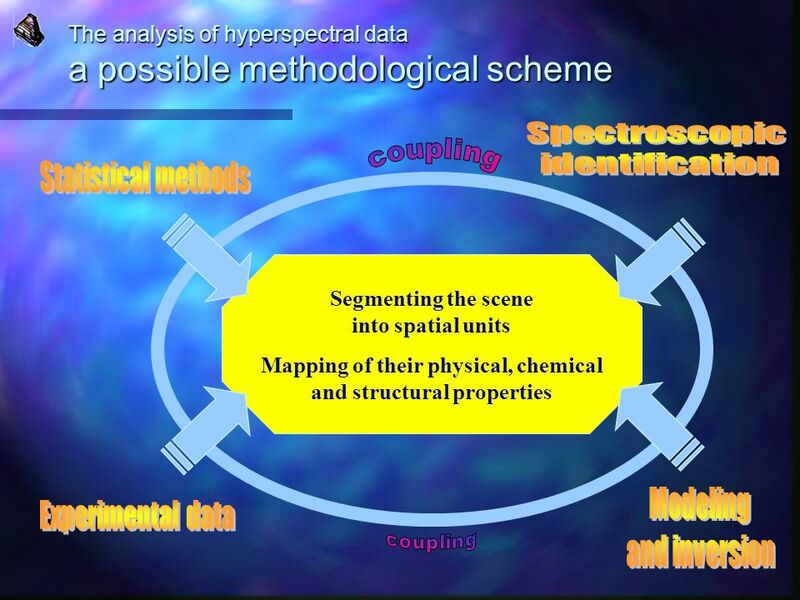 Class 10: Earth-Orbiting Satellites And Review Thursday 5 February Reading: LKC p Last lecture: Spectroscopy, mineral spectra. Mars Exploration By Jacob Stinar. Water on Mars. 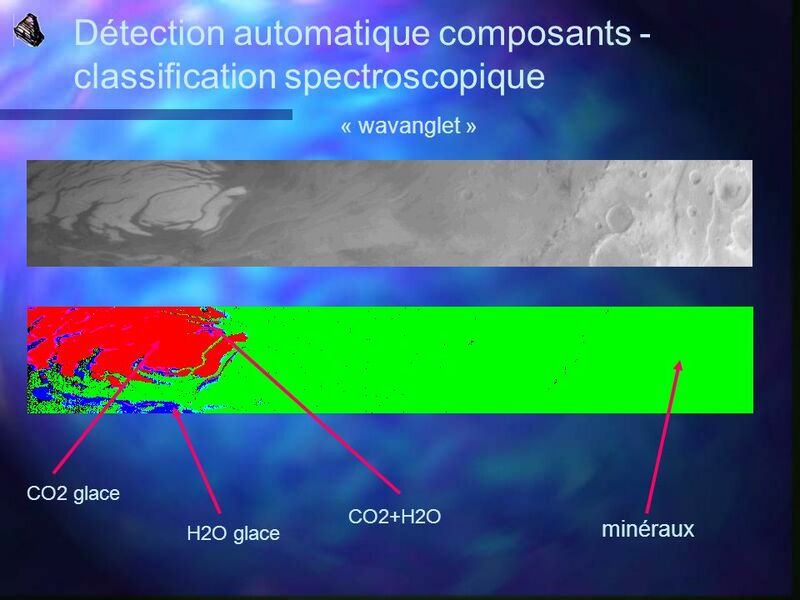 Lunar Observations of Changes in the Earth’s Albedo (LOCEA) Alexander Ruzmaikin Jet Propulsion Laboratory, California Institute of Technology in collaboration. 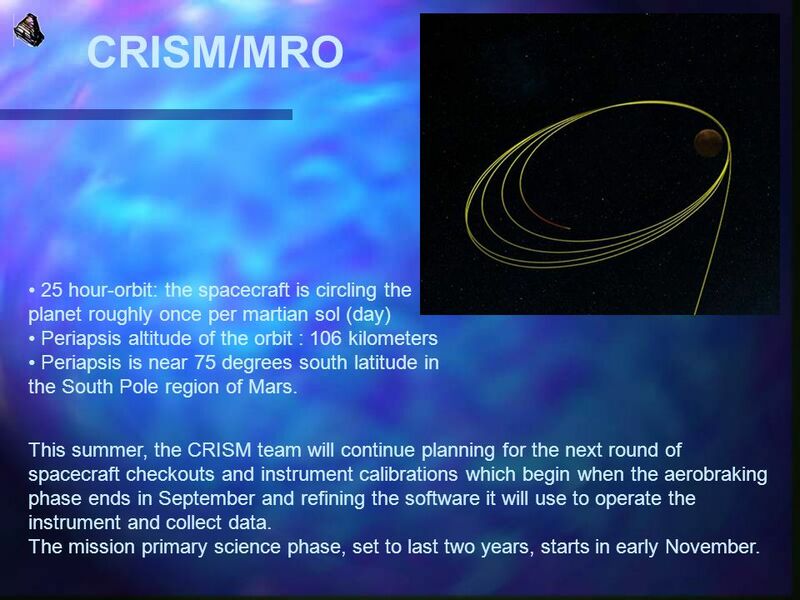 Meteorological satellites – National Oceanographic and Atmospheric Administration (NOAA)-Polar Orbiting Environmental Satellite (POES) Orbital characteristics. © Crown copyright Met Office Electromagnetic and light scattering by atmospheric particulates: How well does theory compare against observation? Anthony. 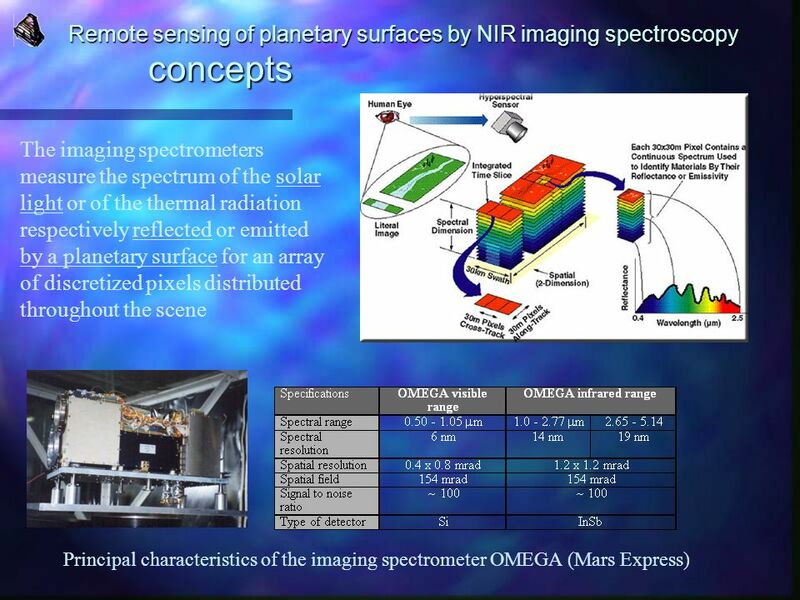 Understanding Multispectral Reflectance  Remote sensing measures reflected “light” (EMR)  Different materials reflect EMR differently  Basis for distinguishing.